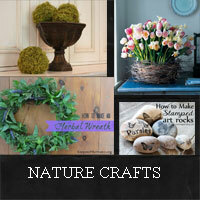 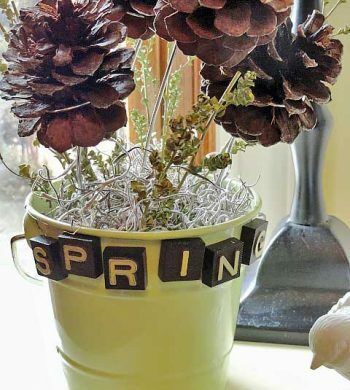 Bring some Spring freshness into your home with one of these nature crafts that use elements right from your back yard. 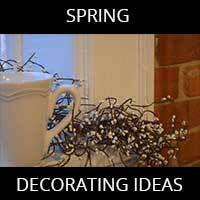 Get your home feeling more Spring like with these Spring decorating ideas that will add fresh color and style. 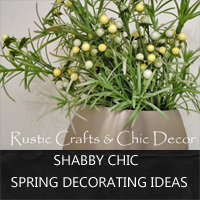 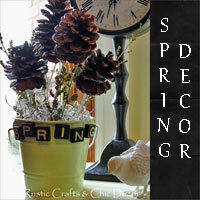 Freshen up your home with some of these Spring decorating ideas in a shabby chic decor style. 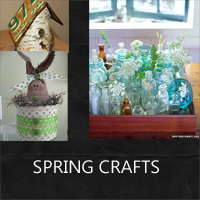 Get ready for Spring with one of these fresh and chic Spring crafts that you can complete in no time!